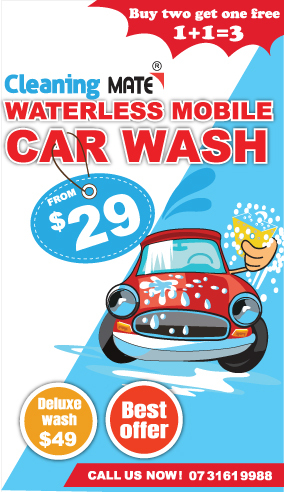 The one and only Eco Friendly mobile car wash and detailing in Brisbane. Don't waste your time at car washes. We come to you! Self-sufficient and professionally trained staff. 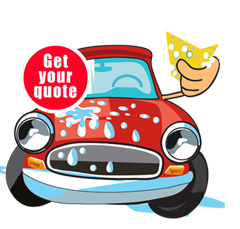 We offer a commitment to personalized service for our clients. If you have further questions or need help with a case, please complete our quick form below.